“Poppy Free” Provinces: A Measure or a Target? 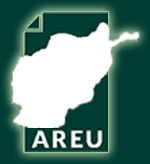 This report is one of seven multi-site case studies undertaken during the second stage of AREU’s three-year study “Applied Thematic Research into Water Management, Livestock and the Opium Economy” (WOL). 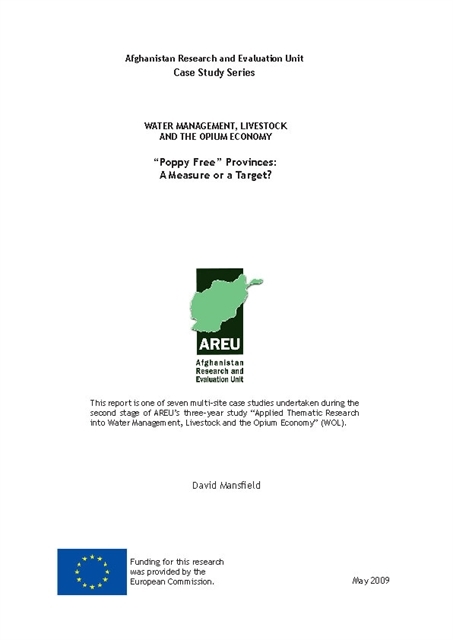 The report details the processes by which two provinces, Nangarhar and Ghor, achieved what the United Nations Office on Drugs and Crime (UNODC) has come to refer to as “poppy free” status in the 2007/08 growing season.